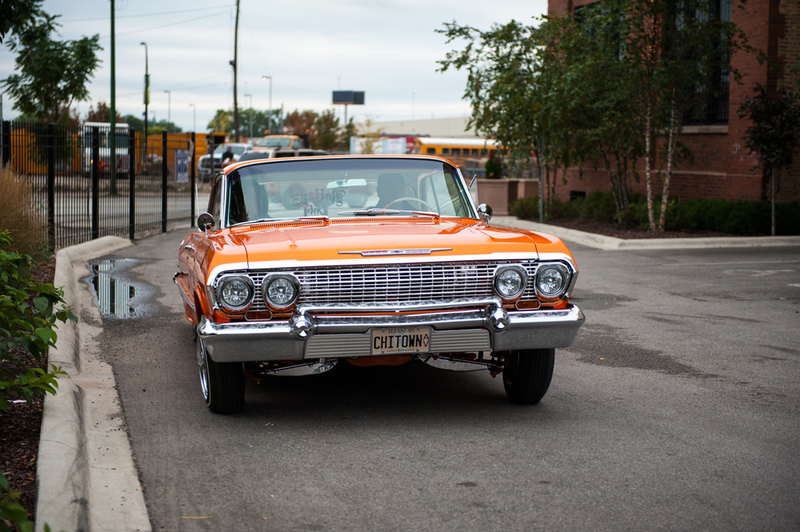 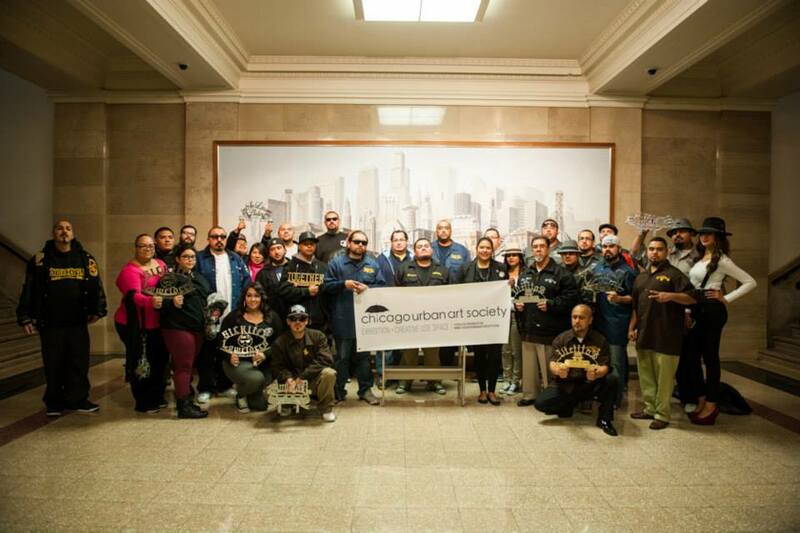 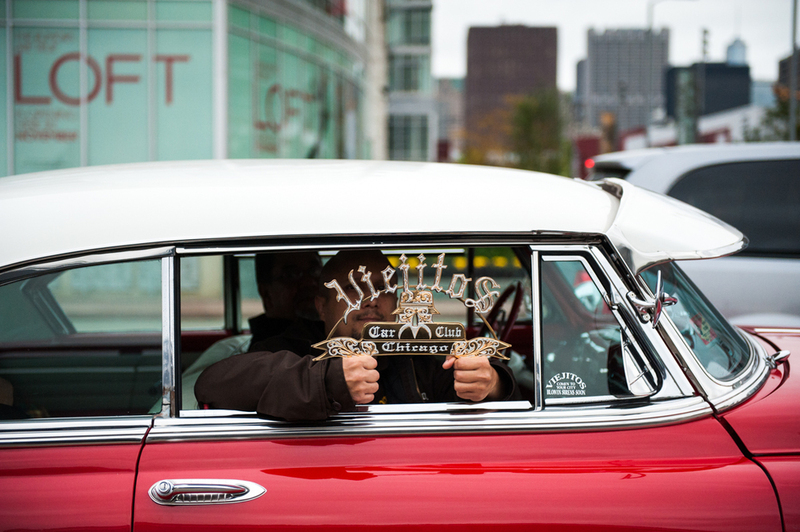 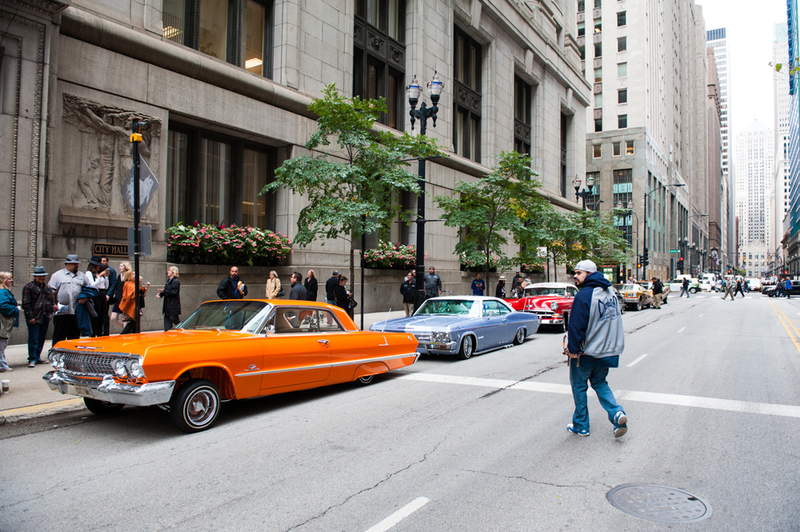 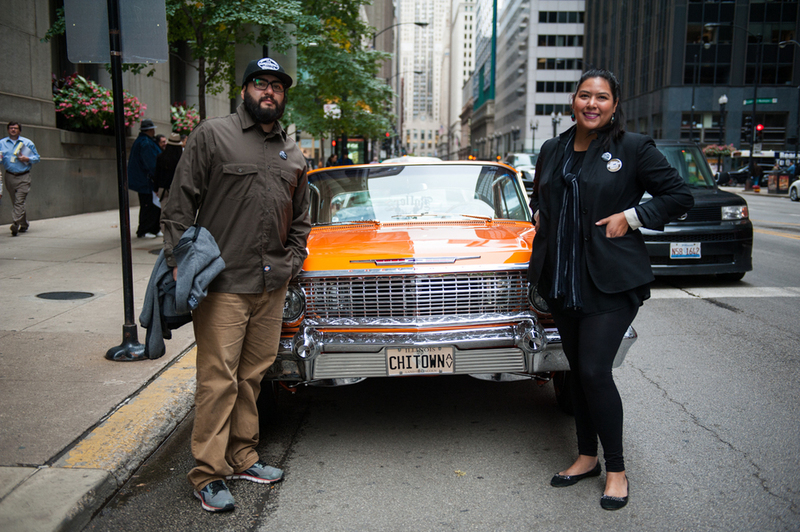 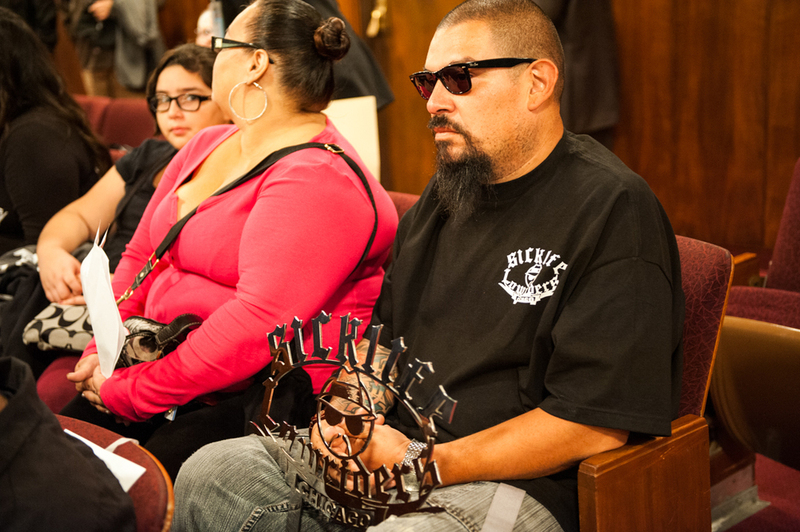 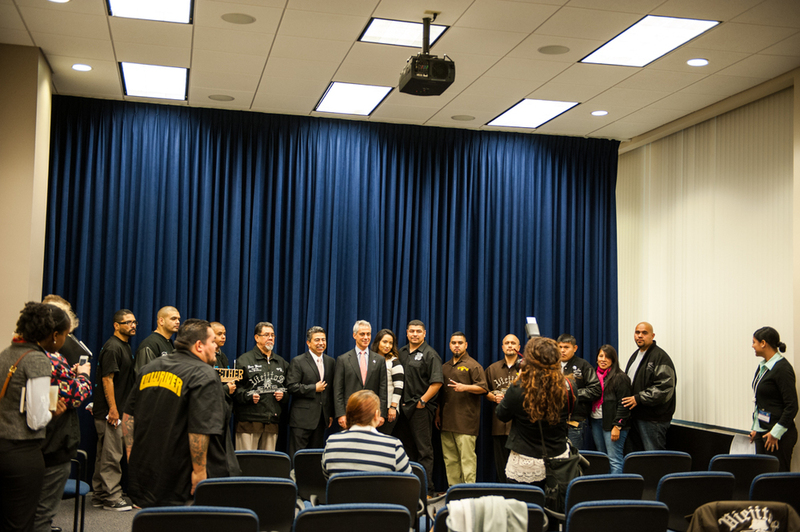 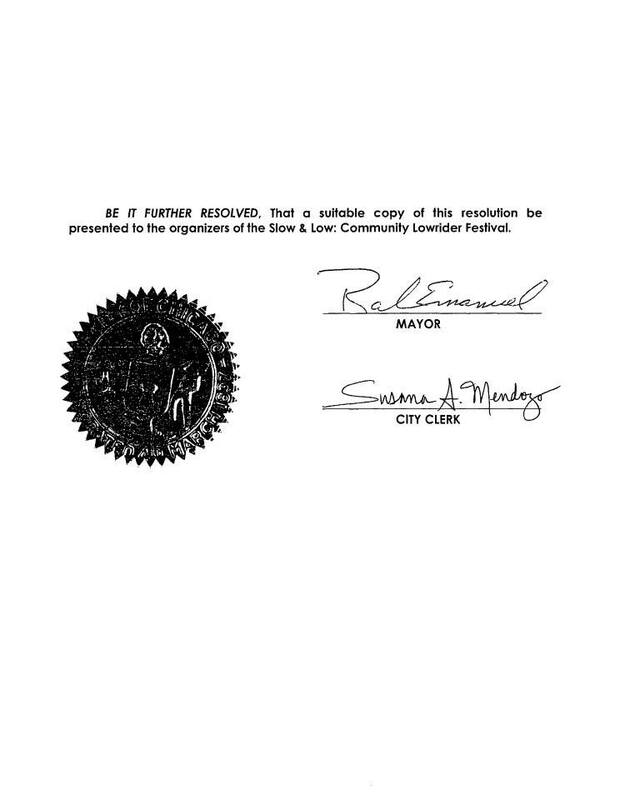 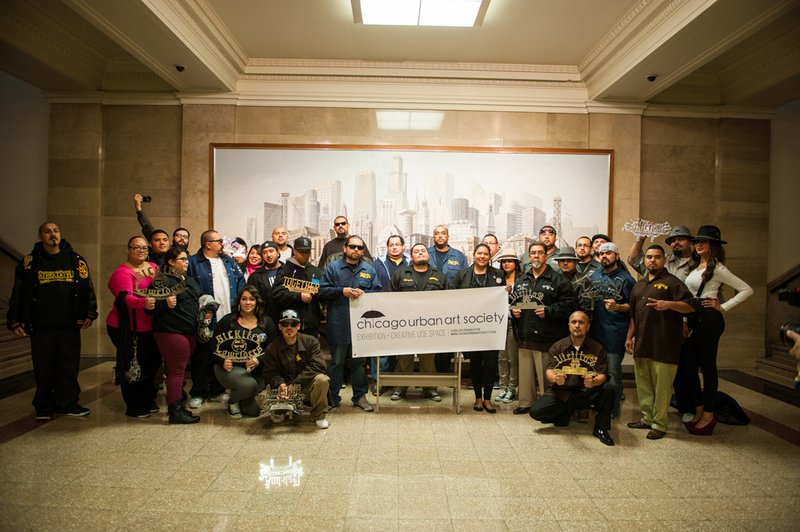 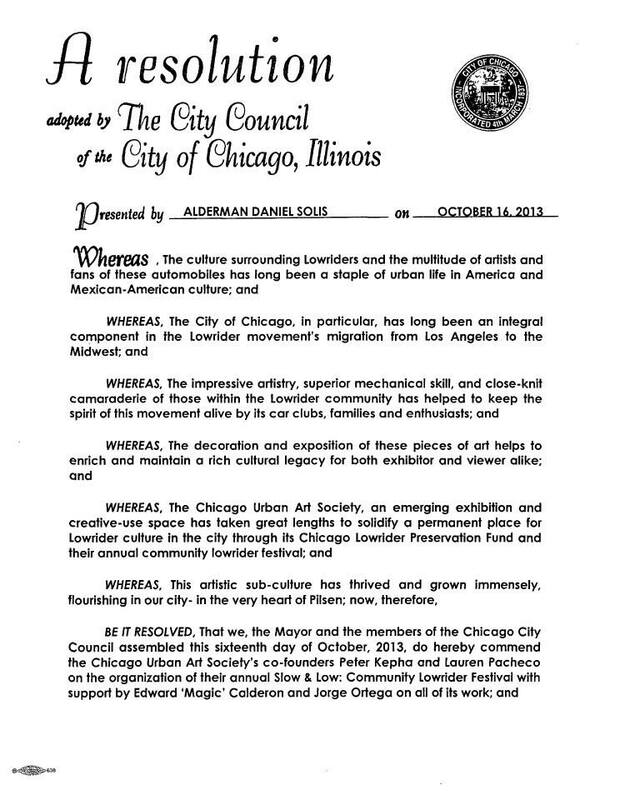 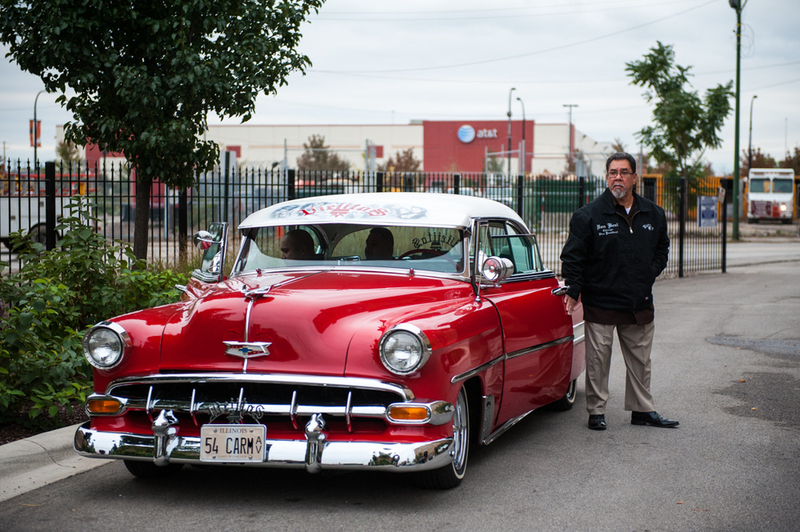 On October 16, 2013, 25th Ward City Council Alderman Danny Solis, honored both the Chicago Urban Art Society (CUAS) and the Slow&Low: Community Lowrider Festival at City Hall. 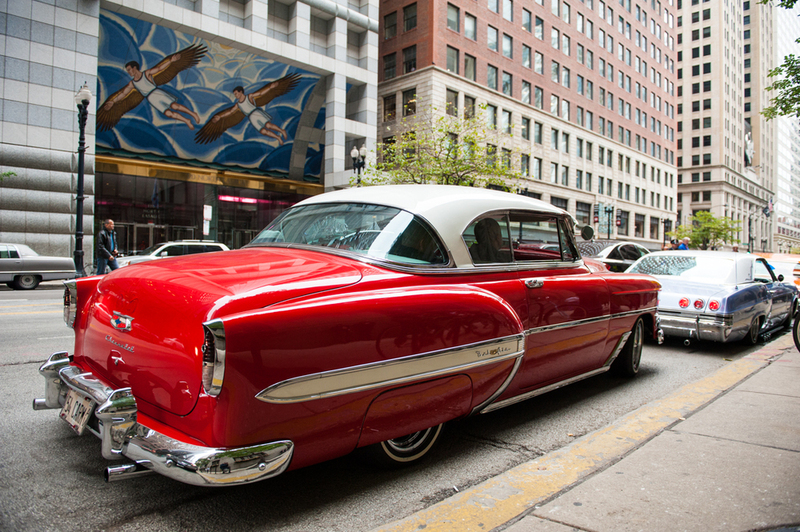 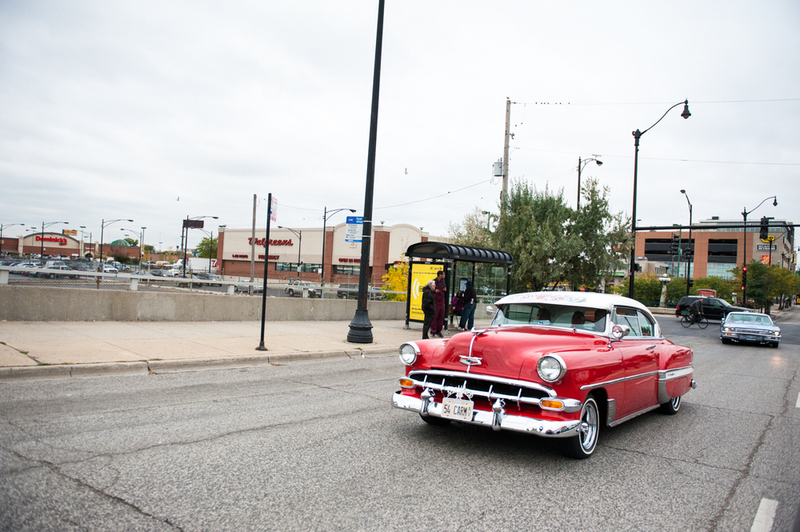 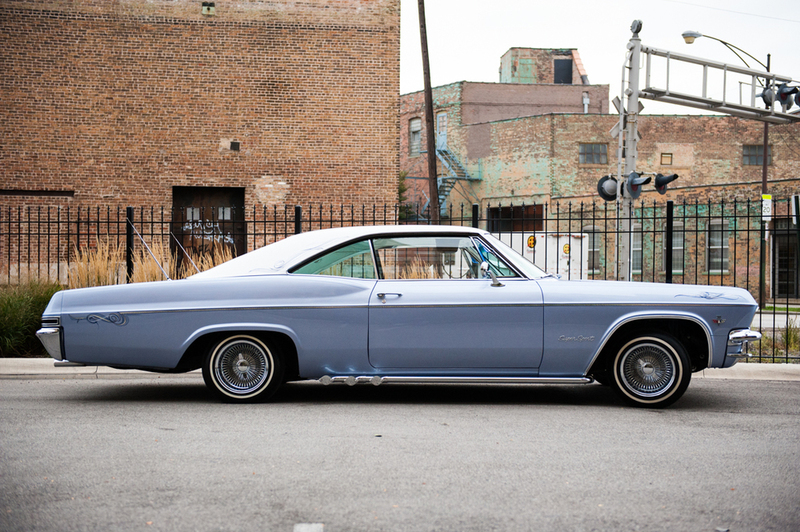 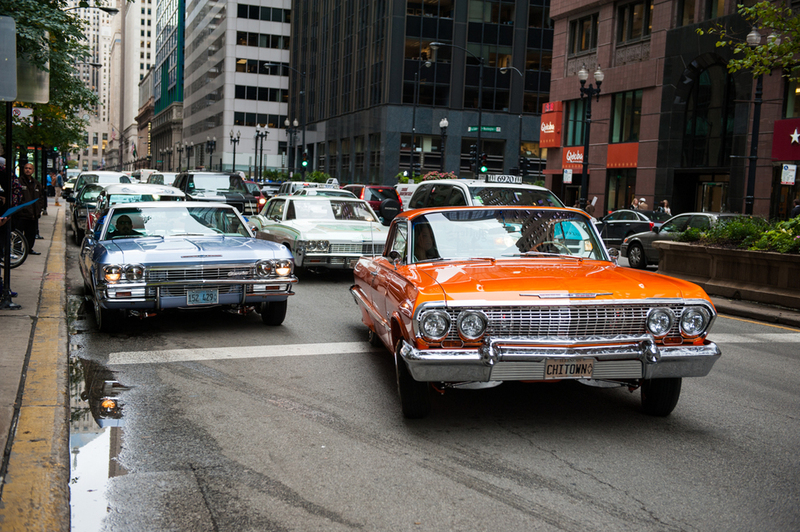 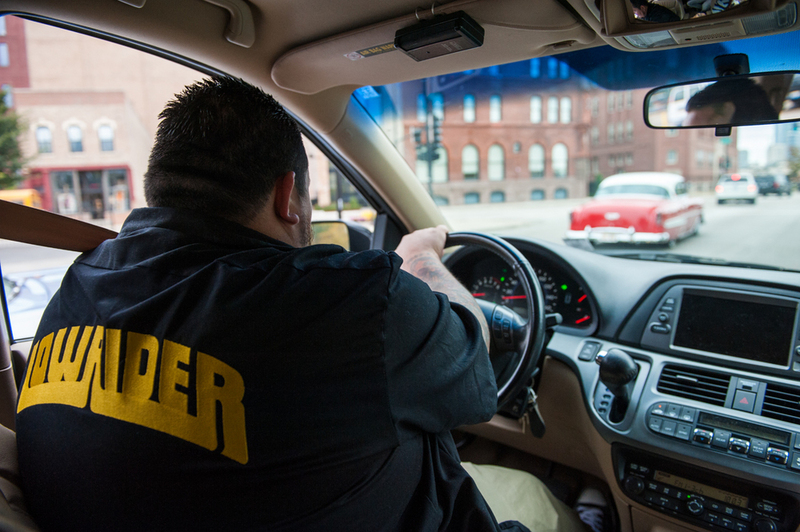 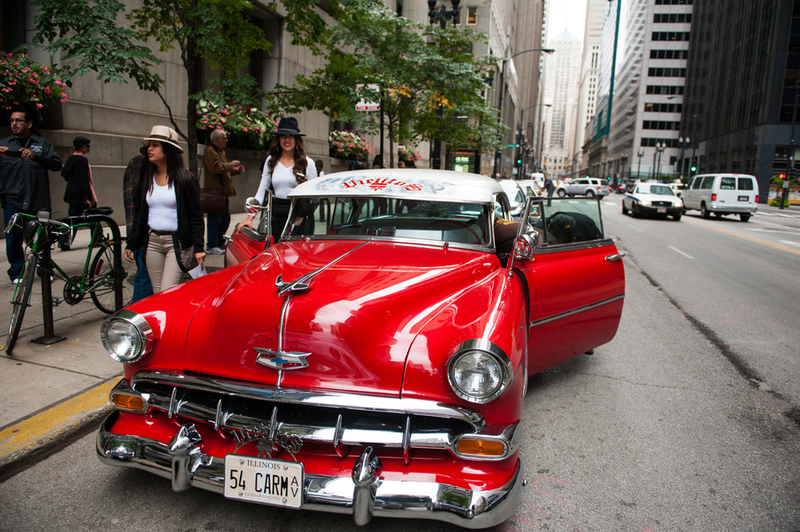 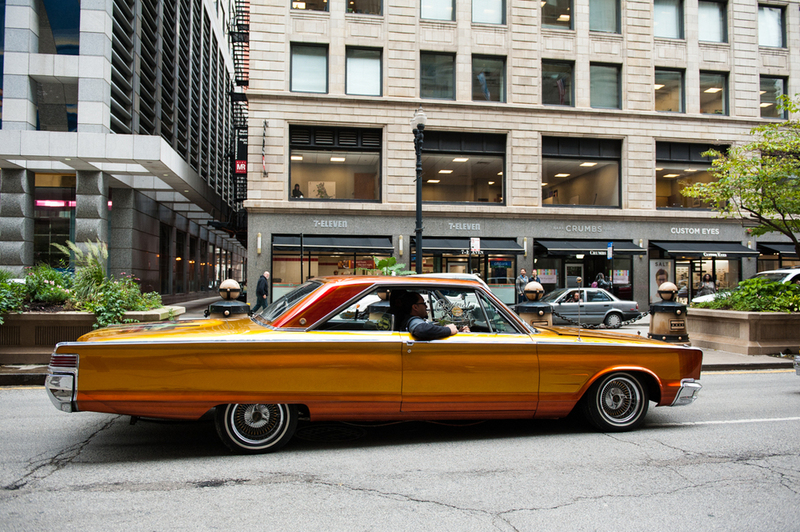 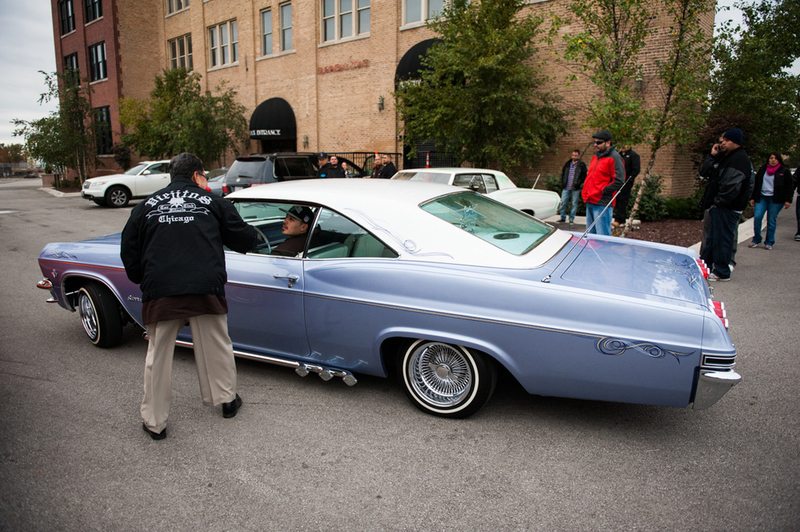 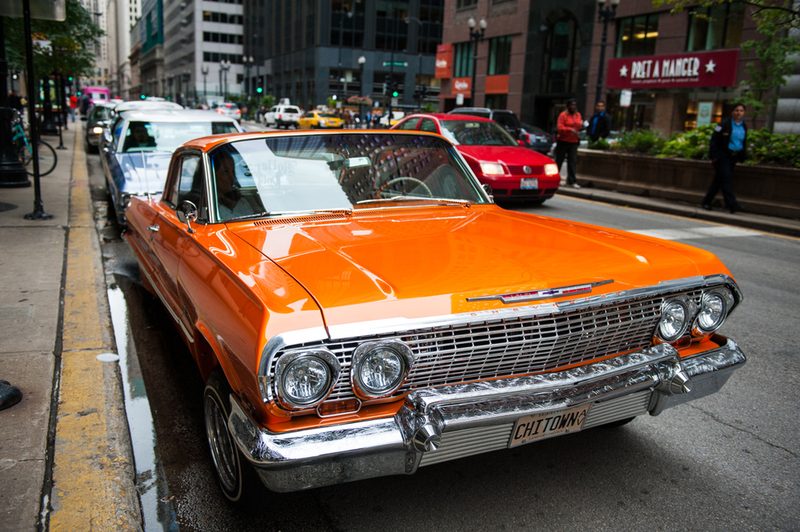 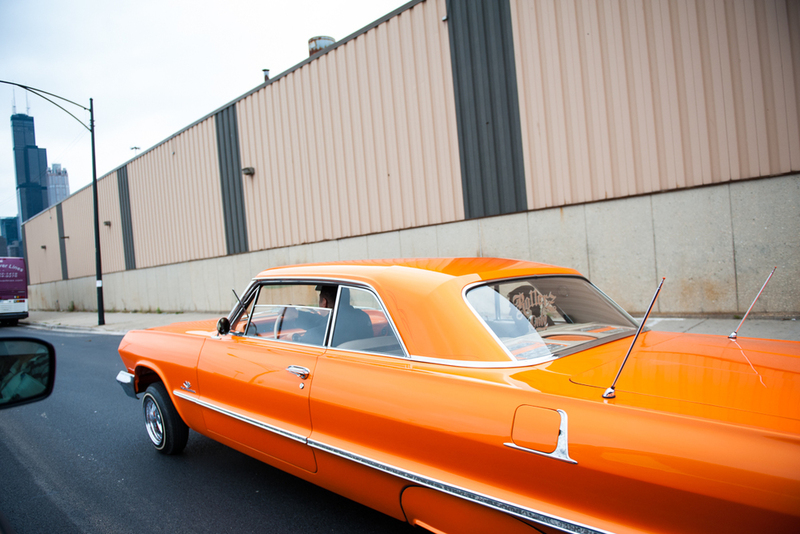 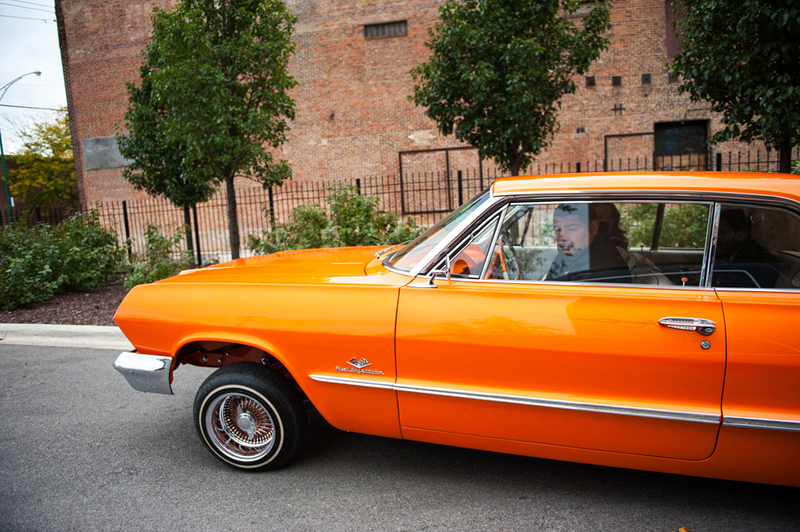 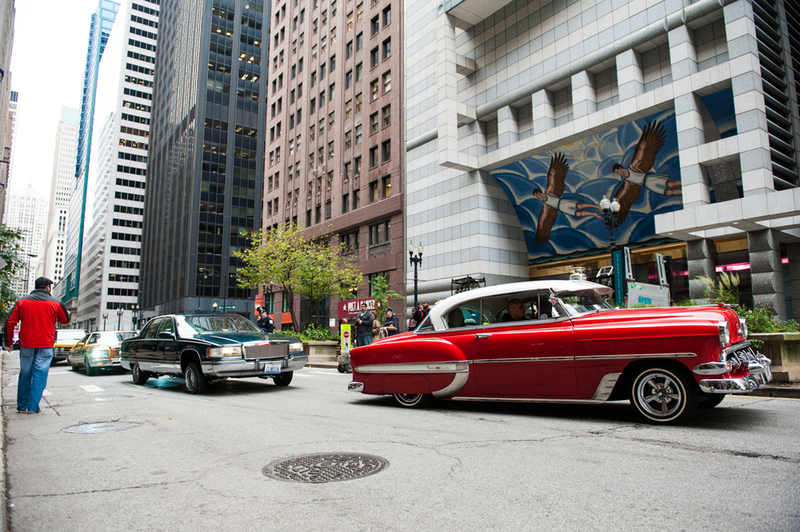 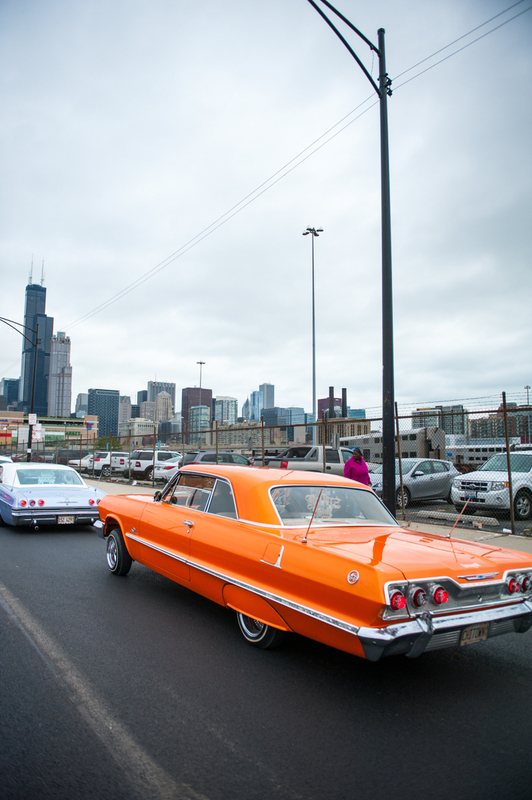 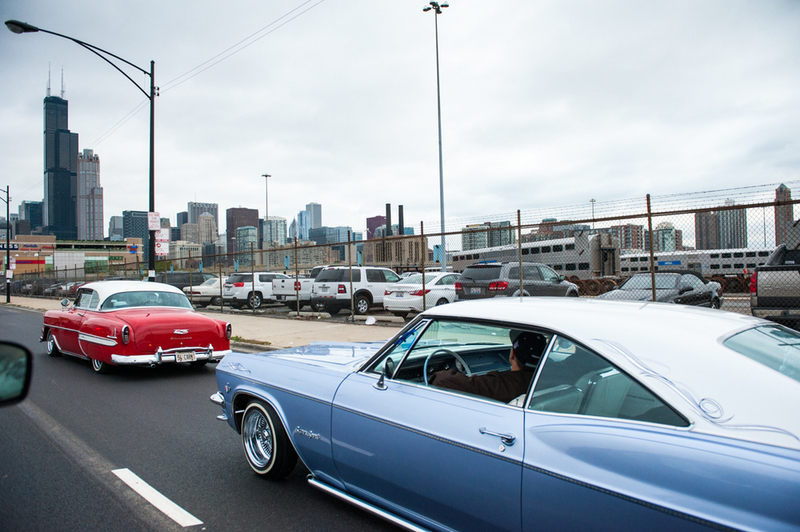 It was a momentous day for Chicago's lowrider community - both enthusiasts and those who live it everyday! 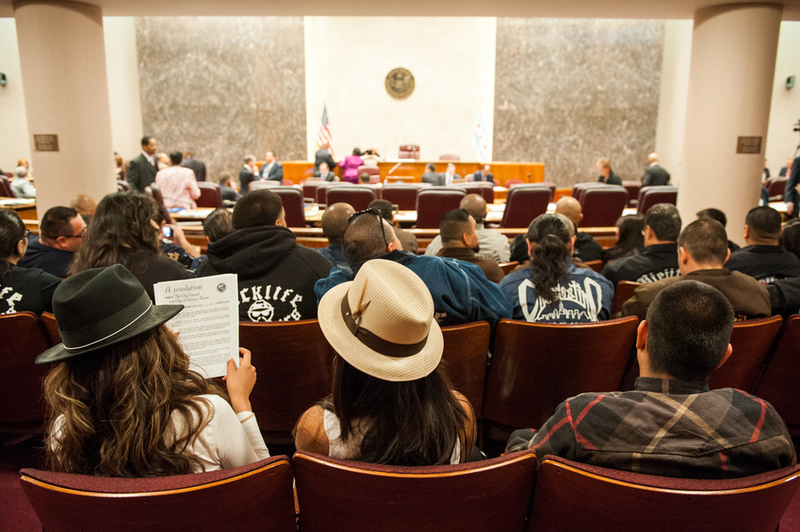 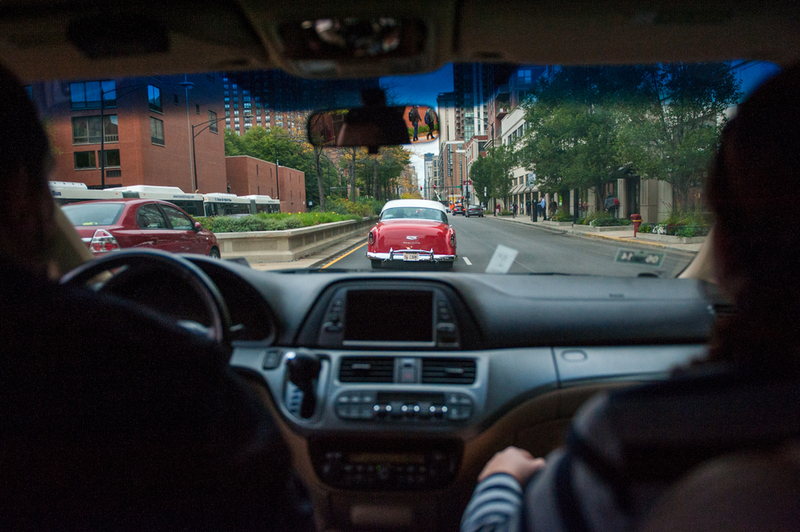 CHECK OUT OUR JOURNEY TO CITY HALL!